Are you on the fence about claiming PPI? Is it really worthwhile? If you took out a loan, mortgage or credit card before 2010, it’s likely that you were mis-sold Payment Protection Insurance (PPI). If this is the case, you are owed compensation. However, you need to act fast. 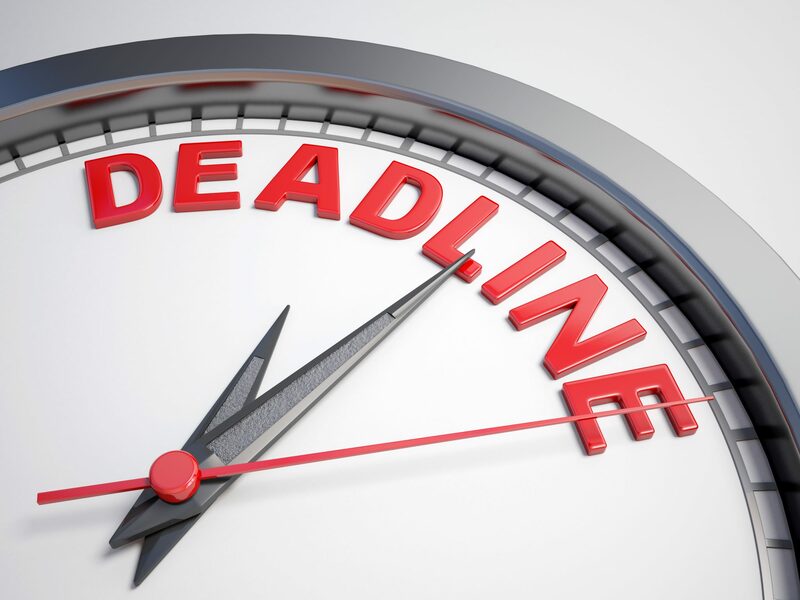 The PPI claims deadline has been set for 29th August 2019. For some, the task of making a claim can be onerous, so is it worth claiming PPI? How Many People Are Owed Compensation? It is estimated that over 60 million PPI policies were sold to over 18 million people between 1990 and 2010, however, some individuals were mis-sold PPI in the 1980s. Banks have already repaid over £30 billion, but this number is expected to reach 40 billion by August 2019. 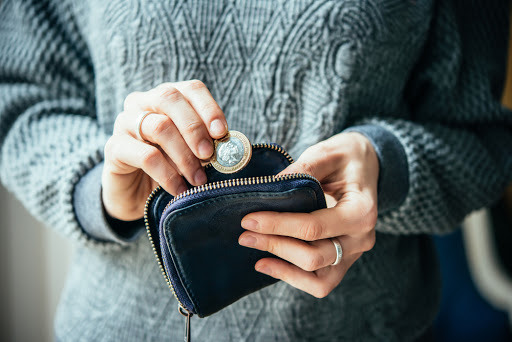 There are still millions of people who have yet to make a claim, with the Financial Ombudsman (FOS) reporting that only 10% of people who are entitled to a refund have pursued a compensation claim. How Much Could You Be Owed? Looking through old credit agreements could be surprisingly lucrative, with successful claimants refunded the full amount paid in premiums, alongside an additional interest, which will date back to when the policy was originally sold. For policies that have been paid over several years, for example, a mortgage, the compensation can quickly accumulate to a large sum. The Financial Conduct Authority (FCA) reports that the average PPI claim refund is £1,700. The FCA reports that a growing number of PPI claims are actually over 20 years old, however, older claims can be more complex and take longer to resolve, especially if you no longer have the paperwork. There is no official cut-off point before which lenders do not have to repay the amount owed to you, but you need to make a claim before the deadline, and present proof that the policy was taken out and was mis-sold. Are You Missing the Full Details about Your PPI Cover? Many consumers have been put off claiming because they are not sure who the policy was taken out with, or they are missing the relevant paperwork. However, a reputable claims company, such as Canary Claims, can uncover evidence of PPI and even pursue the claim on your behalf. Claims companies offer a no-win, no-fee policy, [Cancellation charges may apply only if the claim is cancelled after the 14 days cooling off period. The fee would be based on the work done at the time of cancelling at a rate of £120 per hour and up to a maximum total of £180] meaning that if you don’t have a claim — or if your claim is unsuccessful — you don’t owe the company any fees. The company will do the legwork for you, making it well worth claiming PPI — you have nothing to lose. Has the Lender Closed Its Business? 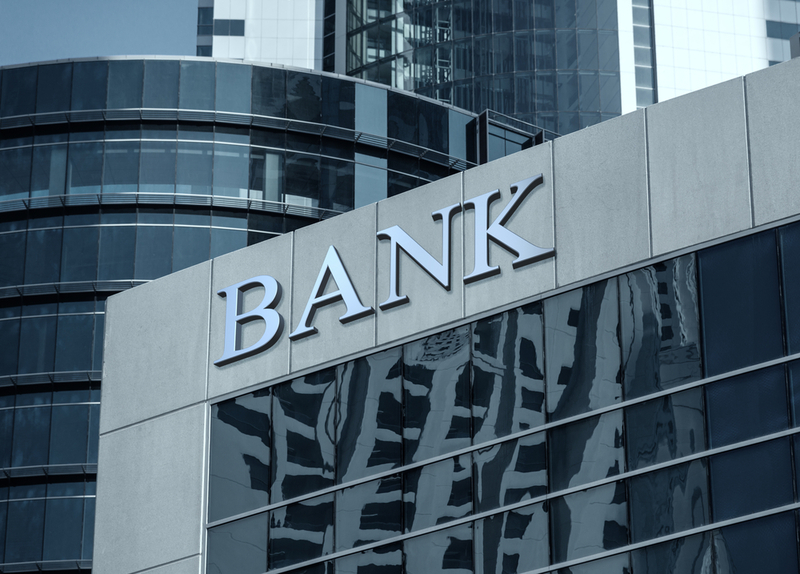 If the bank or lender has been bought out, the bank that took over will now be liable for the original company’s debts and will be required to repay its customers for any mis-sold PPI. For example, Woolwich was taken over by Barclays, so if you’re looking to make a Woolwich PPI claim, you would need to contact Barclays. 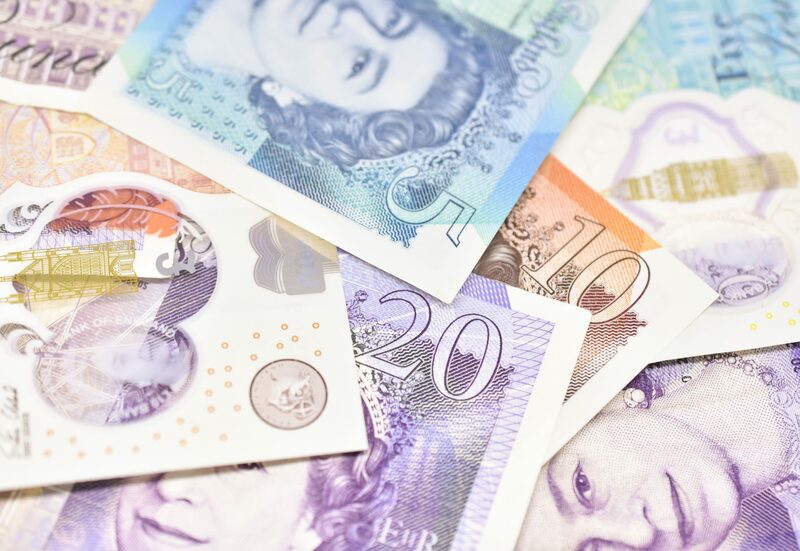 If the lender was declared bankrupt or has ceased operating, you must make your claim to the Financial Services Compensation Scheme (FSCS), which has a compensation fund to reimburse customers. Have You Been Rejected for a Claim in the Past? A new court ruling, known as the Plevin ruling, means that, in some cases, you can receive a refund even if your claim has been rejected by the bank. Plevin refers to a case made against Paragon Personal Finance by Mrs Susan Plevin, who argued that she was mis-sold PPI because she was not made aware of extortionate levels of commission applied to her PPI sale. The courts agreed with Plevin, setting a new precedent for consumers to make a claim when over 50% of the PPI sale was a commission — and they were not informed of this. If you knowingly bought PPI, for example, because you were worried about being made redundant and not being able to meet repayments, but you were not told about the high level of commission on your sale, you can still make a PPI claim and receive a refund. So is it worth claiming PPI? Absolutely! The FCA is urging people who think they may have taken out a PPI policy to act now. If you are looking to reclaim your PPI before the upcoming deadline, we offer our professional services on a no-win, no-fee basis. [Cancellation charges may apply only if the claim is cancelled after the 14 days cooling off period. The fee would be based on the work done at the time of cancelling at a rate of £120 per hour and up to a maximum total of £180]. This means you benefit from our experience and knowledge, without having to pay anything upfront, or anything at all if your claim is unsuccessful. To find out more about Canary Claim’s proven track record and start your claim today, contact our friendly team. We charge no upfront fees and just 15% + VAT (18% total) on successful claims.